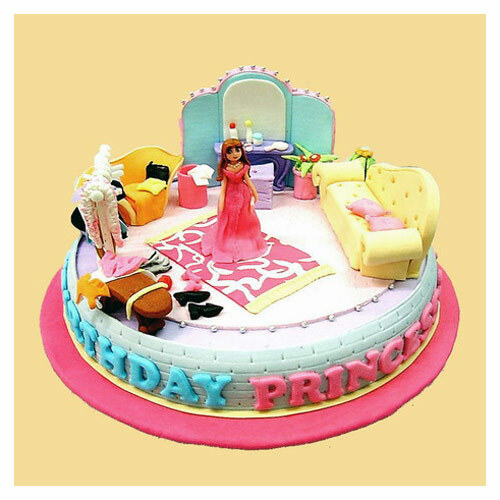 Dressing Room Cake is fancy cake for your party and birthday celebration. Very special for your love one Birthday with our 3 pound vanilla cake. Free delivery by CAKE 2 Thailand ® Send cakes online today! Put a smile on their face and deliver a happy birthday cake to show how much you wish them the very best this year! - Dressing Room Cake is Only delivery in Bangkok.